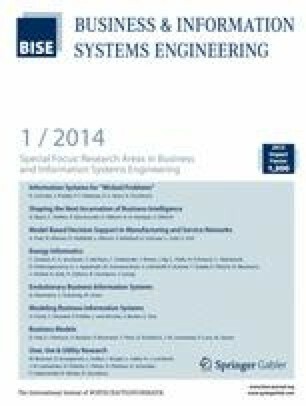 This article reflects on existing and emerging future challenges arising in the area of “evolutionary business information systems”, a class of systems that demand an evolutionary software development process and which support secondary design of various conceptual layers. We place both existing contributions and future research opportunities in context by referring to an idealized, preliminary system architecture. Finally, we emphasize our pluralistic perspective on the research object and the resulting need for methodological flexibility in the sense of interdisciplinary configurations of research methods. Accepted after two revisions by the editors of the special focus. This article is also available in German in print and via http://www.wirtschaftsinformatik.de: Neumann G, Sobernig S, Aram M (2014) Evolutionäre betriebliche Informationssysteme. Perspektiven und Herausforderungen einer neuen Generation von Informationssystemen. WIRTSCHAFTSINFORMATIK. doi: 10.1007/s11576-013-0397-8.